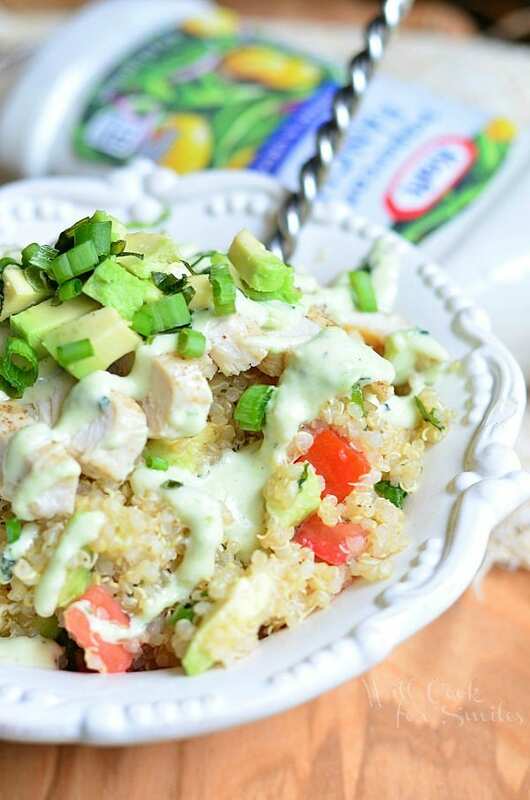 Avocado Ranch Chicken Quinoa Bowl is a delicious and nutritious quinoa dinner idea featuring fresh, ripe avocados and tomatoes, topped with grilled chicken and smooth avocado ranch dressing! I just realized something, this is my FIRST quinoa recipe on the blog! How did that happen? Well, first of all, I’ve been a little scared of quinoa. Don’t ask me why because I don’t have an answer. I love grains and have been eating different grains my whole life. I absolutely love couscous, oats, kasha, barley, rice, all of it! 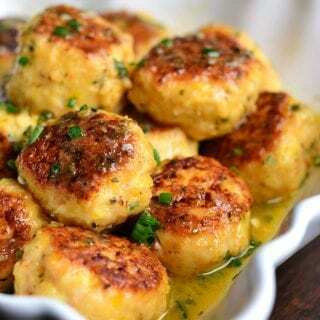 I actually grew up eating kasha (and now I’m craving some). But quinoa, that was new to me. I actually had one experience with it, last year, and it was not a good one. I think it was either not done right or not paired with right ingredients, but whatever it was, it left me with a bad impression. For the longest time I would not try quinoa because of that one experience. As popular as this grain has become, I kept getting the feeling that I was missing out. Even though I am NOT one to follow a hype, I had to give it another chance. Gotta tell you, I will definitely be making it again! This was a completely different experience and I fell in love. 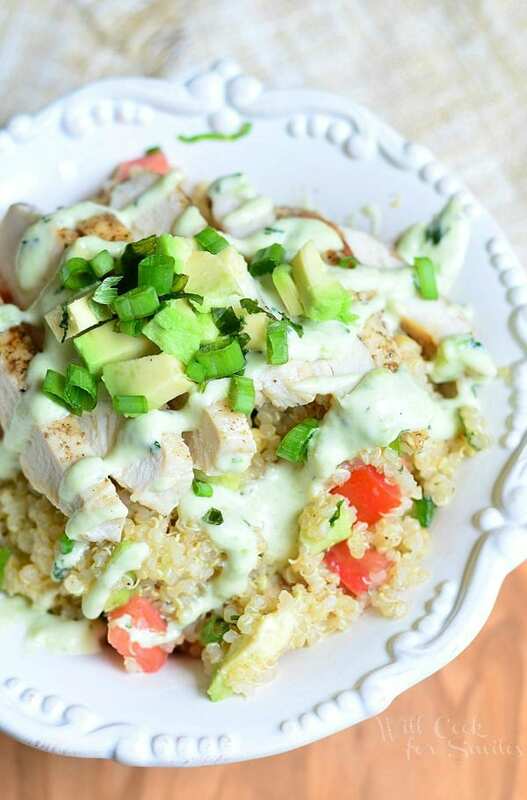 This Avocado Ranch Chicken Quinoa Bowl is one amazing dish for any time of the week. For one, it only takes about thirty minutes to make and every step is super easy. 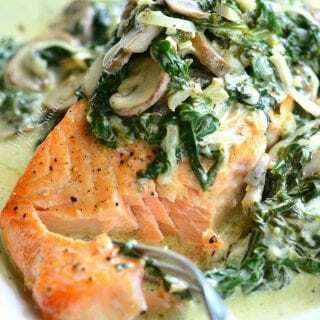 Combination of flavors is perfect and fresh with a little pop from cumin spice. 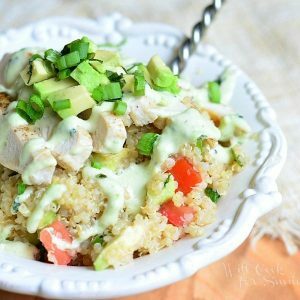 This dish is also full of nutritious ingredients like avocado, quinoa, lean chicken breast and a little extra virgin olive oil. Dressing on top is absolute perfection! I used my favorite Kraft Peppercorn Ranch, which is the one I turn to when I don’t make my own. 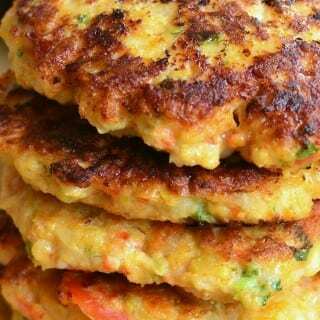 Mix it with ripe, mashed avocado and a little cumin to compliment the dish and you will see just what I mean! Cook quinoa according to the directions on the bag. Sautee chicken breasts with some salt and cumin over medium heat until fully done. 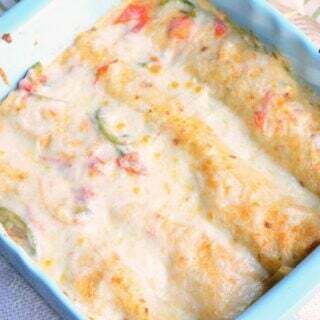 Take out and slice chicken into long, thin slices. In a small bowl, whisk mashed avocado, ranch and cumin until all smooth. Dice 1/2 avocado and tomatoes and add to quinoa. Add olive oil, cumin, salt and cilantro. Mix until all evenly combined. 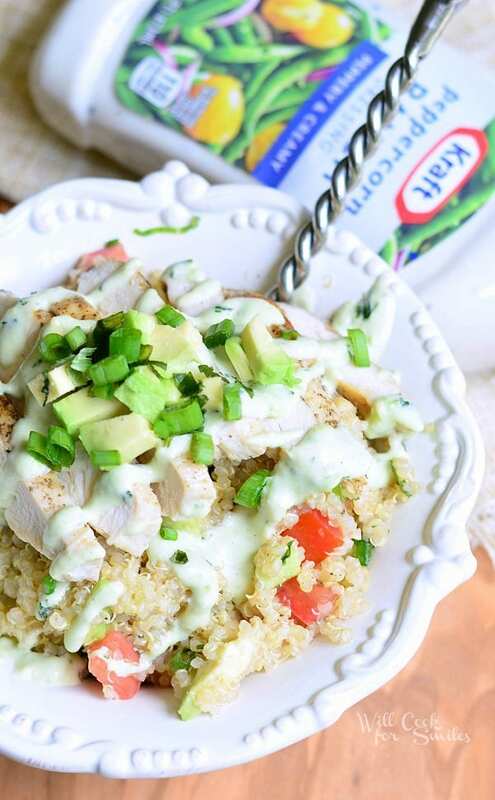 Scoop 1/4 of the quinoa mixture into the bowl, top of with 1/4 of the sliced chicken and drizzle some avocado ranch on top. 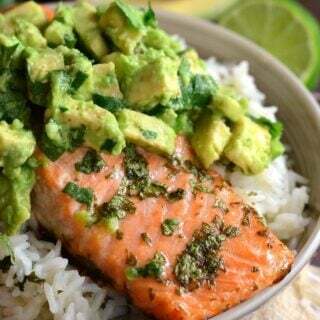 You can garnish with some diced avocado and minced cilantro on top. 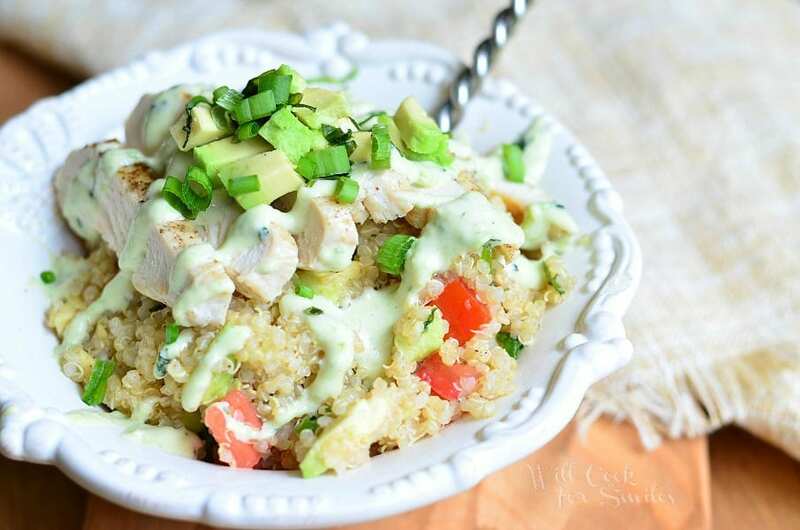 This chicken bowl looks absolutely delicious! 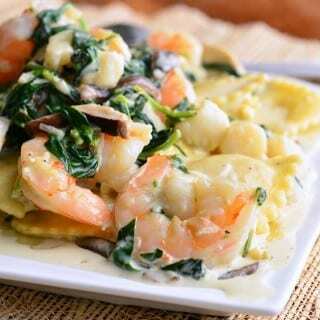 What a great idea for a wonderful meal…thanks for sharing this recipe!